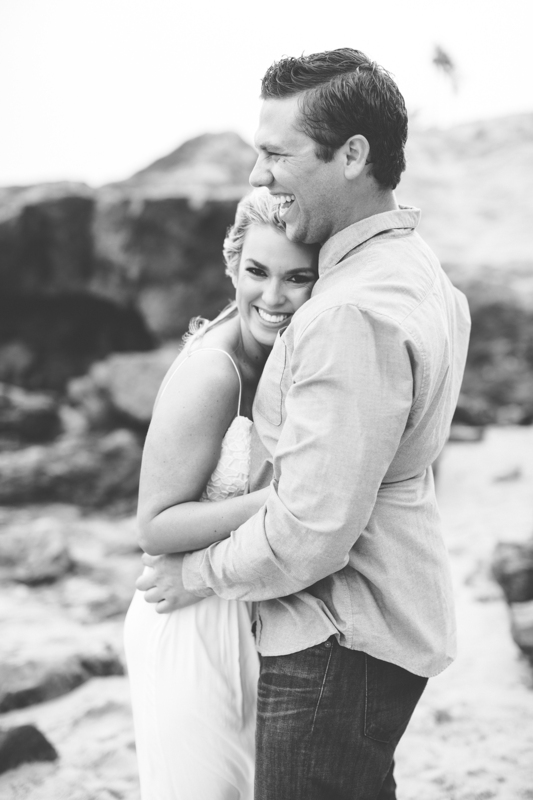 These two met me in one of my favorite coves in Laguna Beach for their engagement session. Thankfully, due to the stormy weather, we had the cove completely to ourselves. This easy going couple braved the winds with me and we had the best time climbing rocks and exploring the beach together. Robert was so attentive to brittany, keeping her warm and kissing her forehead ( I didn't even have to tell him to! ) and they made my job so easy. Here is a peek into our session..